Copper American Fireglass is the perfect shade for entertaining outdoors in a rustic atmosphere. 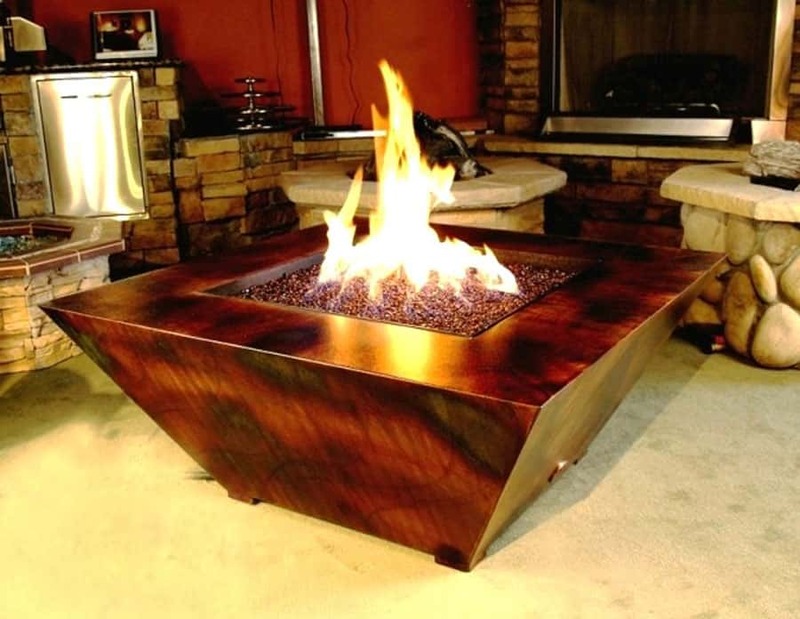 Fire glass adds a touch of class that is different from regular woodfires and outdoor lights. This is tempered glass that has been tumbled so that all rough edges have been removed. Copper colored American Fireglass is available here ~ American Fireglass 10-Pound Reflective Fire Glass with Fireplace Glass and Fire Pit Glass, 1/4-Inch, Copper . 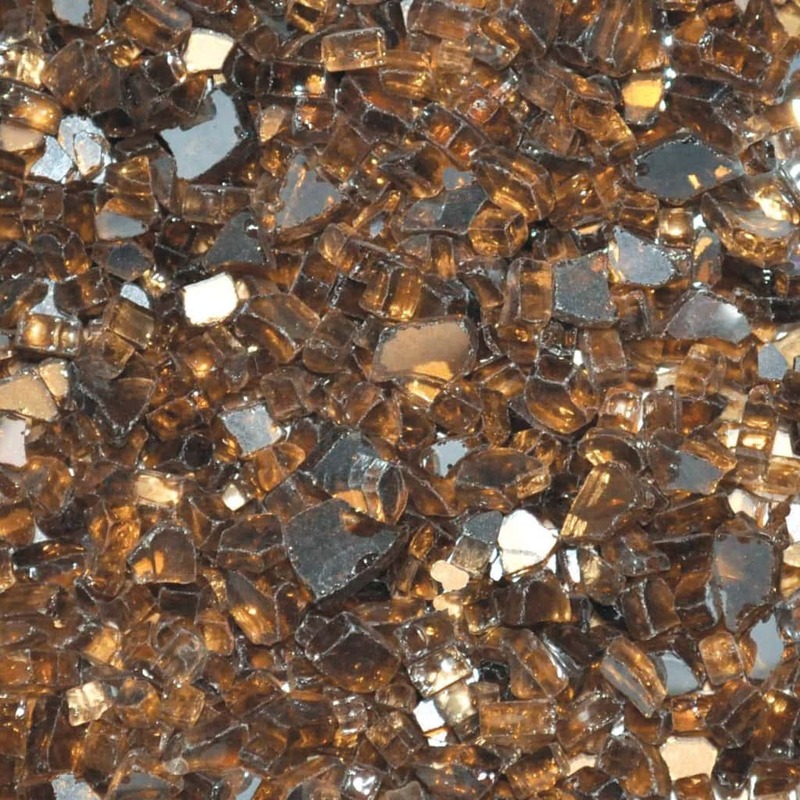 The color is consistant throughout and if you have never used fireglass before you will be amazed at how cool it is!